The unofficial image render appears to be based on various leaks and rumors. 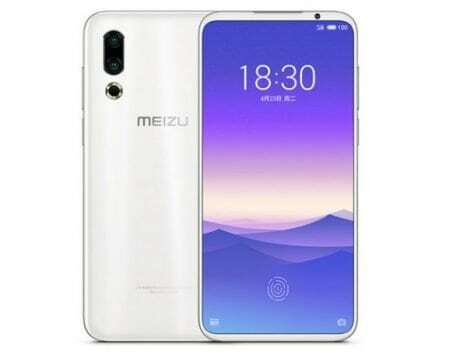 After the concept Xiaomi Mi 9 images, now an unofficial image render of the upcoming smartphone has surfaced online. The images appear to based on rumors we have heard so far about Xiaomi Mi 9. These look slightly different from previously shared concept image by tipster Benjamin Geskin. 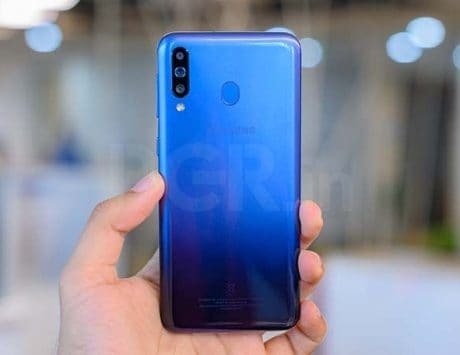 As per new images via a Russian website Hi-tech, Xiaomi is likely to use waterdrop-notch display in the yet-to-launch Xiaomi Mi 9. 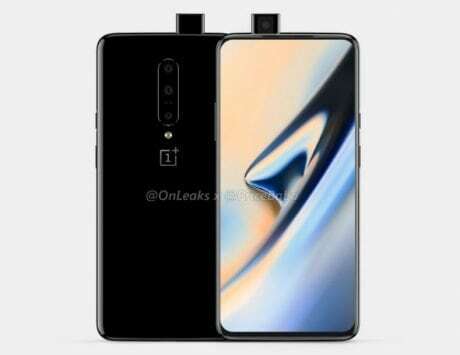 The back can be seen sporting a triple-camera setup in images, which is rumored to feature a 48-megapixel main module and other two will reportedly have 18-megapixel and 8-megapixel sensors. 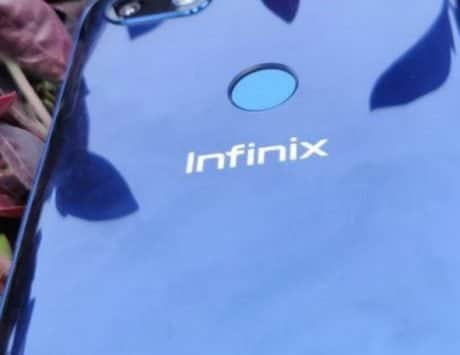 Previous leaks claimed that Mi 9 will feature a triple rear camera setup with a 48-megapixel main camera that uses Sony’s IMX586 sensor paired with a 12-megapixel secondary shooter and a 3D time-of-flight camera. 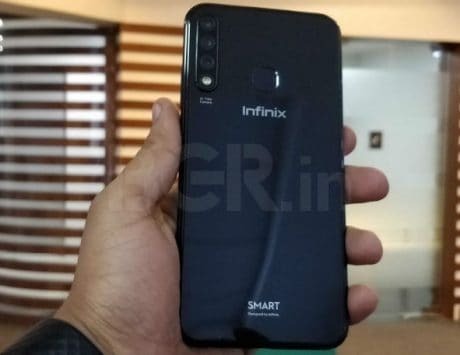 At the front, the Mi 9 is tipped to feature a 24-megapixel shooter with Sony IMX576 sensor. 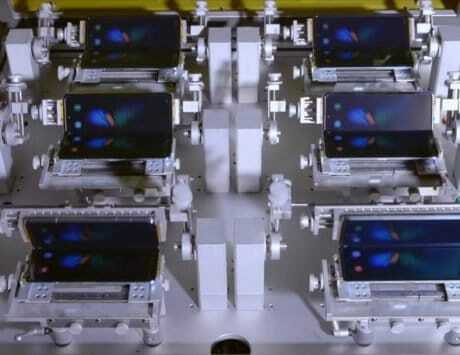 In terms of display, all speculations have been for a 6.4-inch Full HD+ AMOLED screen. Like the Mi 8 Explorer Edition, the fingerprint sensor on the Mi 9 is said to be under the display. The handset is most likely to run MIUI 10 based on Android 9 Pie. 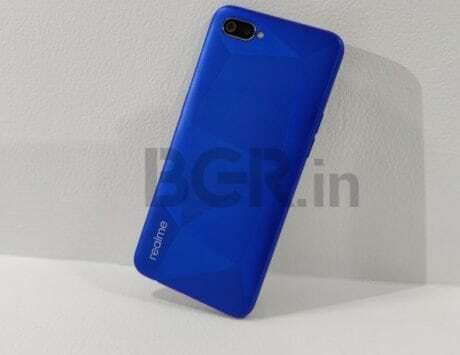 It is said to be backed by a 3,500mAh battery, and could use 32W fast wired charging. Some rumors suggest that Xiaomi won’t be incorporating wireless charging support. Also, it is noted that there could be two Mi 9 devices: M1902F1T/A and MI1903F2A. 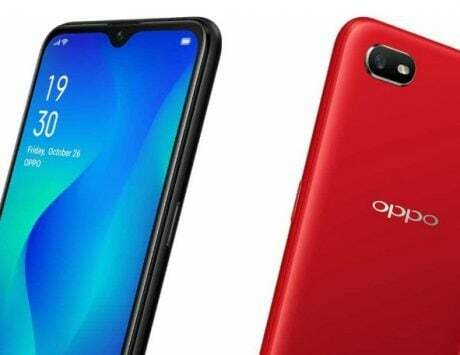 The latter will reportedly get branded as Xiaomi Mi 9 SE. Xiaomi does have an event planned for MWC 2019, but there it is likely to launch the Mi MIX 3 5G version. The Mi 9 may get unveiled in April like last year’s Mi 8.